Today’s generation has benefited a lot from witnessing the indie music scene flourishing — all thanks to the pioneers and kick-starters of the scene back in the days. We wouldn’t have sustainable gig venues, jamming studios, record distributors if it wasn’t for the people who influenced a whole community and altogether, inspiring them to continuously make art not only for the sake of self-fulfillment but also for the sake of the sustainability & accessibility of the industry. And with that, we’ve come up with a list of influential record albums that played a huge role in establishing a solid foundation for our independent music industry. There’s no doubting that Hujan is synonymous to the indie scene of Malaysia. Not only that, they can also be considered one of the pioneers of the catalyzed the underground indie movement, catapulting its growth due to the community that’s getting larger day by day. 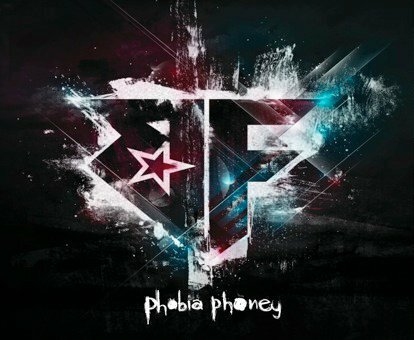 This album in particular not only sparked the birth and growth of the indie community due to it’s accessibility via Youtube and MySpace, but is also one of the albums that remains relevant even 10 years after its release. Go to any gigs and more often than not you’ll find someone covering one of the songs from their debut album. DugaanNya, Aku Skandal, Pagi Yang Gelap and Bila Aku Sudah Tiada — not only that, they are timeless, the tracks that defined adolescence for many of us and giving a sense of nostalgia when we listened to them. The album was so successful in fact, that it has become a point of reference to many other budding bands in this generation. After one decade of English-oriented, Cobain-driven music, Butterfingers surprised the industry with a full-on Malay experience in the form of an album called ‘Selamat Tinggal Dunia’. It received mixed reactions; some fans stopped being fans, and many others embraced it with much appreciation and celebration. One thing to note though, many of those involved in the art industry were intrigued by this particular album because of Butterfingers’ ability to shift their musical approach so glaringly — something many musicians or bands weren’t able to do with much success. Selamat Tinggal Dunia is very Malay-centric but in the sense that it wasn’t seen as sappy or typically jiwang. Instead, it embraced the usage of classic Malay words and Malay proverbs without making them sound out of place. 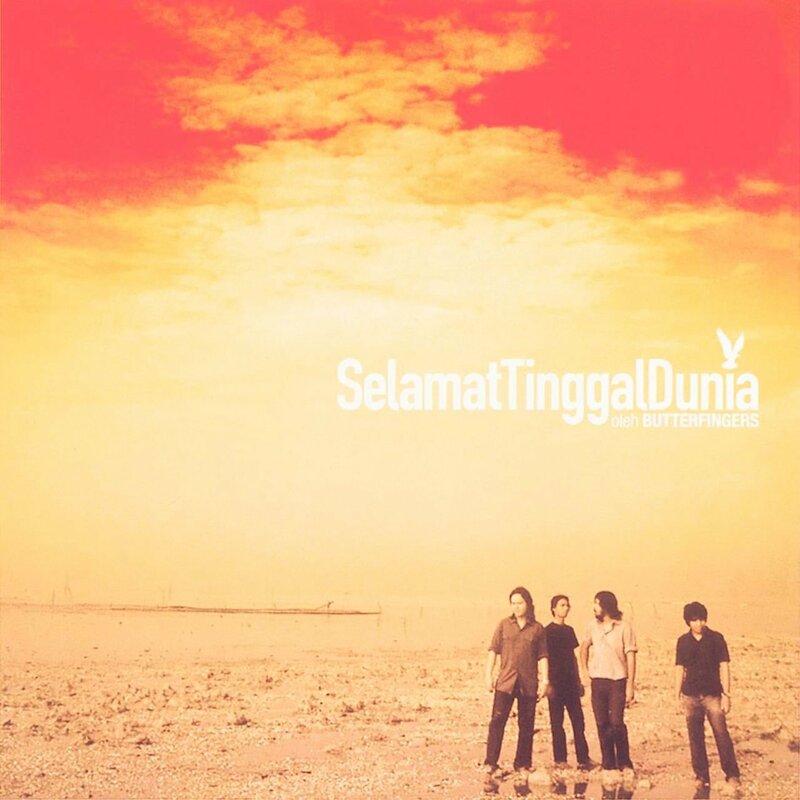 It was the pioneer of Malay indie music, and made people feel proud of the Malay language, also inspiring notable bands like Hujan and Iqbal M. Selamat Tinggal Dunia is a bona fide gem to the industry, and one that is much celebrated because of the expansive influence that it had, spanning generations. 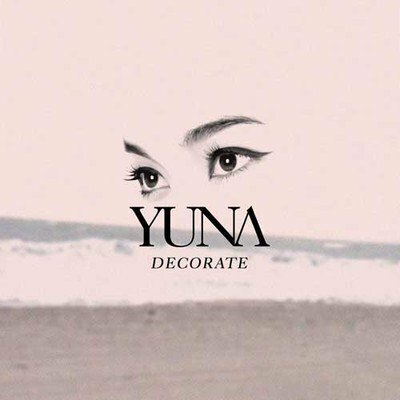 No one can deny that Yuna is one of the most influential persons not only in the independent music industry, but also our local music industry as a whole for the past decade. This album itself became the stepping stone to the increase of women musicians’ involvement in the industry that’s largely male dominated. Her debut album was integral to the rise of minimalist, homemade music that wasn’t only accessible to a large pool of listeners coming from her massive following on MySpace that became the prominent reason of her meteoric rise in the indie sphere, but also to the mainstream crowd with her Malay releases. ‘Dan Sebenarnya’, ‘Penakut’ and ’Cinta Sempurna’ were nominated for various local music awards and were constantly being requested on the radio. It’s undeniable that her massive reach started with her self-titled EP that had ‘Deeper Conversation’ and the rough version of ‘Dan Sebenarnya’, but this album in particular is the epitome of a solid, balanced and incredibly empowering album. Bunkface was largely known to be the face of punk rock back in the days. This album in particular included their hit singles like ‘Situasi’ and ‘Revolusi’ that were released some time earlier than the release of the album. These songs especially became instrumental in the celebration of the independent music industry at the time due to their success in getting a lot of airtime. It also became the turning point of mainstream radio where some form of representation of the independent music scene at that time began to seep through. It opened the gates for more music that were not typically mainstream-sounding to penetrate into the mainstream wave. Aside from ‘Situasi’, gritty and punk-heavy single tracks off the album like ‘Prom Queen’ and ‘Ekstravaganza’ also in one way or another contributed in the change of commercial value to a song, undeniably making it more inclusive and expansive. Too Phat. There’s literally nothing else one needs to say when it comes to these guys to explain their greatness. The influence they have on today’s rap music is undeniable, despite already having parted ways over a decade ago. 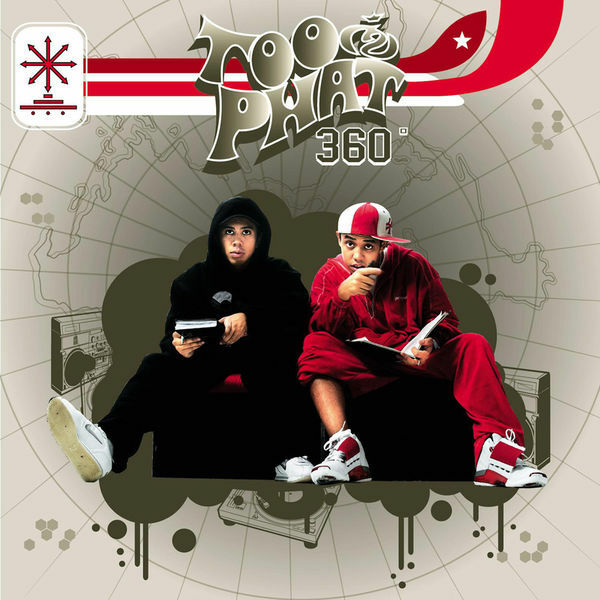 360 in particular was memorable because of notable Malay-fusion element in tracks like ‘Alhamdulillah’ featuring Yasin — who would’ve thought rap and Nasyid could go together sounding so seamless? It was phenomenal to see how they were able to produce with such a collaboration, especially when their work had always been English-oriented and it was obvious that they drew most of their inspiration from the West. The classic Malay-fusion element was also executed impeccably in Ala Canggung (Do You Wanna Have a Party?) 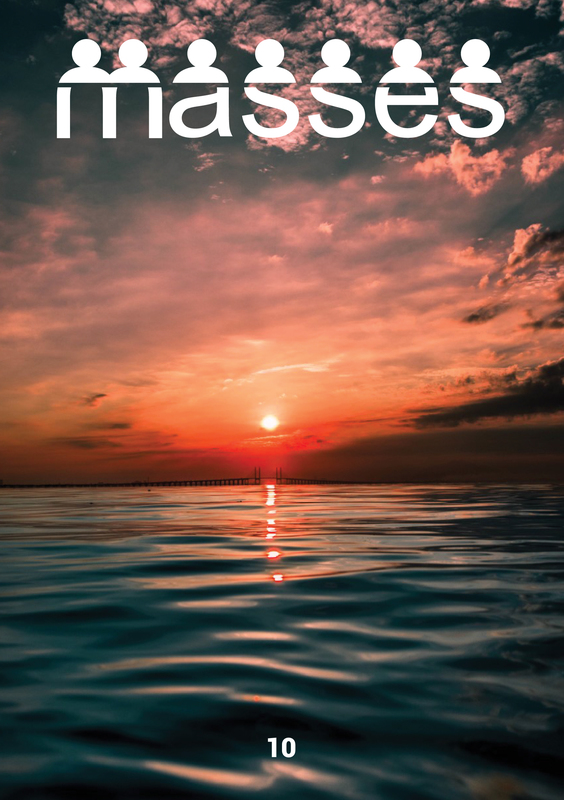 featuring Lil’ Marissa — a track juxtaposed with the traditional lagu rakyat ‘Ala Canggung’. Honestly, I don’t think anyone would’ve put those two and two together. The fact that they went out of their comfort zone to pay homage to the Malay language & culture, but at the same time maintaining their musical roots is very much appreciated til now. The album also saw an exceptional collaboration with American rapper & producer, also one of the pioneers of West Coast hip hop, Warren G in Just a Lil’ Bit.